We all want our kids to be healthy and happy, and there are so many things we can do to try and keep them toddling around with a smile on their face. When it comes to toddlers, they may be small, but their needs are complex. 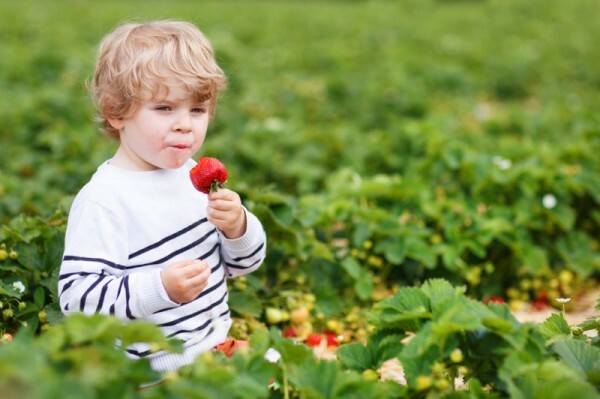 We’re taking a look at 10 ways you can keep your toddler healthy – from food to fun, there’s plenty to be done! Once you’ve navigated the deep waters of babyhood, you slowly enter the uncharted territory of toddlers. Their needs are ever-changing, so here’s a helping hand in the form of 10 key ways you can help keep your toddler healthy. 1. Fruit salad – yummy, yummy! Toddlers can be fussy, and it’s often hard to know just what and how much they’ve eaten during the day – that’s why it’s better to assess what they’ve eaten over the entire week. They need a variety of foods, including serves of meat, fruit, dairy, vegetables and grains as well as plenty of water. Toddlers love to learn – it’s in their inquisitive natures to absorb everything. But their attention spans are almost non-existent, so you need to pick your moments. The best way is to let them lead the learning – take cues from their curiosity. If they’re looking at trees, talk about the colours of the leaves. Reading books is incredibly important at this age, to foster a love of the written word. You’ll probably find they become fixated by certain books that they want read over and over. Eventually, they’ll be able to ‘read’ their favourites to you! Sleep is super important for toddlers. They need time to let their little minds and bodies recover. Try and keep a good sleep routine in place, that involves bath, book, bed. Your little one may still be having a day nap, and this is quite common. Some toddlers may begin dropping this nap at around two years, and they’ll be able to cope well if they’re having sufficient sleep at night. 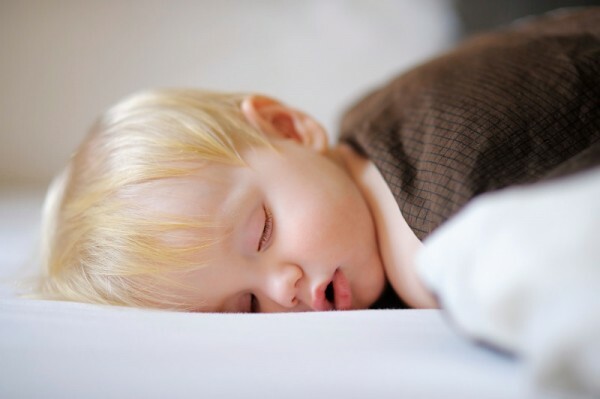 Some toddlers will keep their daytime nap until age three or beyond. Toddlers need plenty of opportunities to be active throughout the day – around three hours of movement is ideal. Split this up over the day, so that they’re constantly engaged. A trip to the park, a walk or a game of catch are all really easy ways to let them burn off energy. One of the most important healthy habits you can teach your toddler is hand washing. Get them into the habit of washing their hands before they eat, and if they are toilet training, instil the importance of hand washing after a trip to the bathroom. Also let them know that while sharing toys is great, sharing cups isn’t. Your toddler will be well on their way to getting a full set of baby chompers, and it’s really important to teach them to care for their teeth properly. 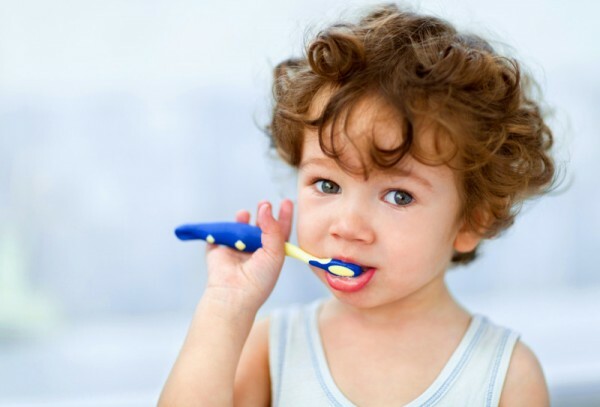 Even though they’ll be insistent on brushing their own teeth, at this age, you need to be actively supervising and involved in the activity. It’s also time to start regular visits to the dentist – when it comes to teeth, prevention is much better than cure! Continue visiting with your maternal health care nurse or family doctor, who will keep an eye on your child’s development. When we have our first children, it’s really hard to know what’s normal and what needs attention. Your health care provider will keep detailed records of your toddler’s growth and development, and will know when intervention is necessary. While toddlers are known for their tendency to push the boundaries, like all children, they will actually be more secure and comfortable when they have consistent rules. Stay firm with your expectations, so your toddler knows where the limits are – even if they rebel against them. Consistency is key. Toddlers are great mimics, so be the person you want your child to be. If you display healthy habits in your life, your toddler will be more likely to follow your lead. A healthy, happy toddler needs love like they need the air they breathe. They thrive on hugs, kisses and attention. And you know what? They’re pretty darn cute – so it’s not hard to give them all the love they need.